KABUL, Afghanistan – The U.N. says Afghan and international forces killed more civilians than insurgents in the first three months of the year, the first time the deaths caused by the government and its allies exceeded their enemies. Still it was insurgents who were responsible for the majority of dead and wounded civilians combined, according to the U.N. Assistance Mission in Afghanistan’s report, which was released in Kabul. Most of the deaths were the result of airstrikes, most often by international forces. The report says 1,773 civilians were hurt or died in the first three months, which is a significant drop from the same period last year when 2,305 civilians were killed or wounded. Last year, many brutal suicide bombings were blamed for the high casualties. KABUL, Afghanistan – An Afghan official says an explosion at a coal mine in the northern province of Samangan has killed at least seven miners. Hashim Bayan, a spokesman for the provincial police chief, says two other miners were injured in the blast on Monday morning in the remote Dar-i-Suf district. There has been an increase recently in such incidents in the district as miners work without proper equipment or knowledge of safety measures. Six miners were killed and another one was injured when an explosion in a nearby coal mine earlier this month caused two tunnels to collapse. Bayan says people in the area are very poor and have no other options but to work as best as they can in the coal mines to make a living. KABUL, Afghanistan – The Islamic State group’s Afghanistan affiliate has claimed a suicide attack in the capital that killed seven people. The group says in a statement Sunday that four “martyrdom seekers” targeted the Telecommunications Ministry the day before. 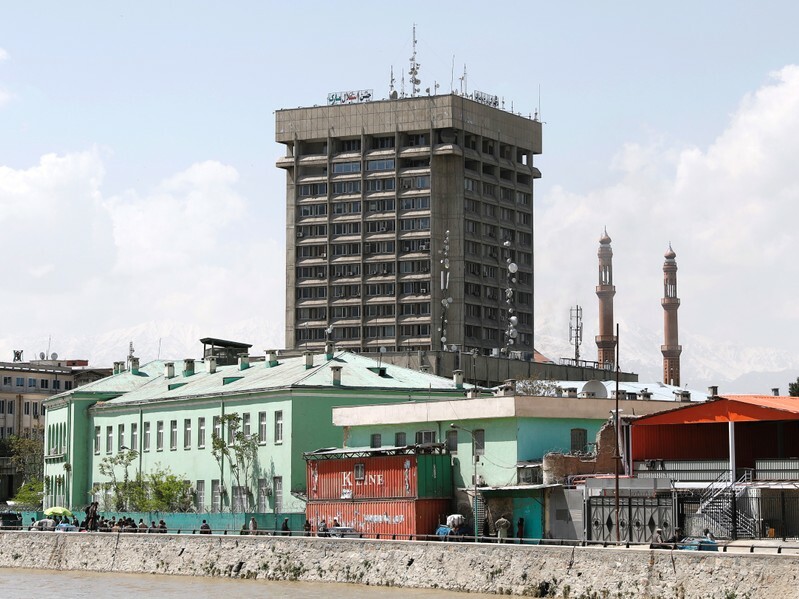 Afghan officials say a suicide bomber struck outside the ministry, clearing the way for four other gunmen to enter the heavily-guarded compound in central Kabul. All the attackers were killed in an hours-long gunbattle. There was no immediate explanation for the discrepancy in the number of attackers. IS has carried out several attacks in Afghanistan in recent years, mainly targeting the country’s Shiite minority. They have also clashed with the larger and more well-established Taliban. 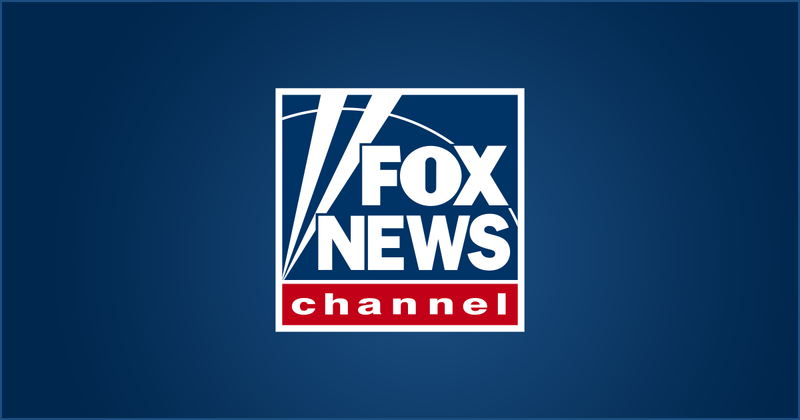 KABUL (Reuters) – An explosion hit the center of the Afghan capital Kabul on Saturday and unidentified attackers appeared to have entered a multi-storey building housing the communications ministry where they were battling security forces, officials said. The attack followed several months of relative calm in Kabul, which coincided with talks between U.S. and Taliban officials aimed at opening the way for formal peace negotiations to end more than 17 years of war in Afghanistan. The attack, just days after a planned meeting between Taliban officials and Afghan politicians and civil society representatives in Qatar was canceled, underlined the hurdles facing efforts to reach a peace settlement. 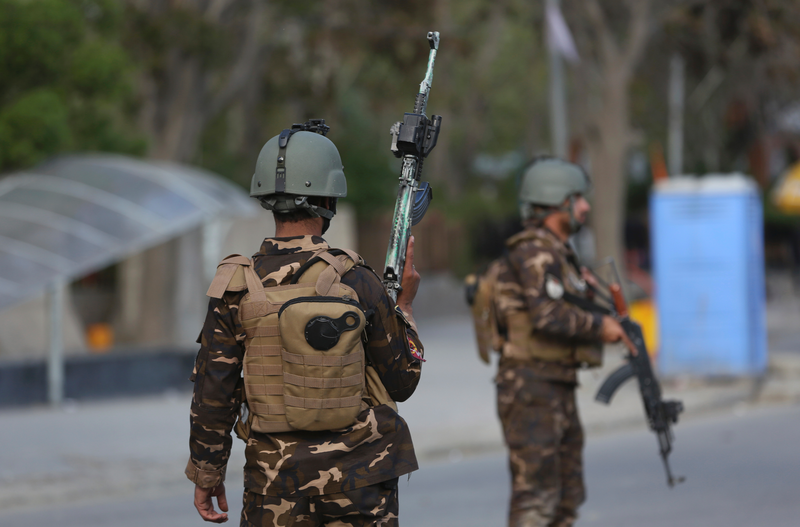 While heavy fighting has carried on across Afghanistan and Taliban militants have announced their now customary spring offensive, there had been no large-scale attacks on civilian targets in Kabul in recent weeks.